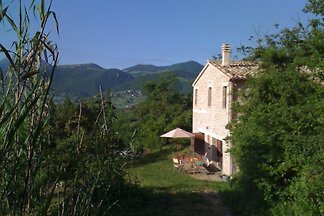 Villa Mami is a beautiful private villa with panoramic pool in Le Marche. 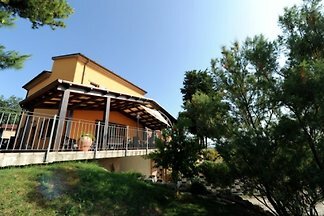 Perfect for large families, it offers 6 bedrooms, 5 bathrooms, wide garden, wi-fi, air-conditioning. 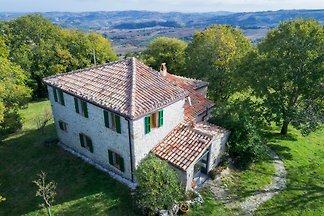 This enchanting country house is situated high on a south slope, facing Cupramontana, over rolling hills to Monte Vicino ... and with a clear view to the Sibillini Mountains. 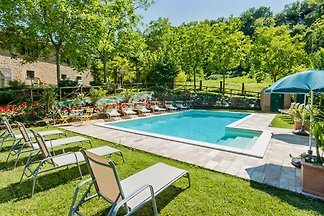 Villa Giorgia is a beautiful private villa with pool in Le Marche at few Km to the Adriatic coast, near the Conero Riviera. 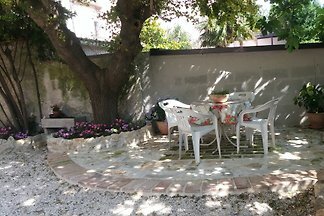 Equipped outdoor spaces, wi-fi. 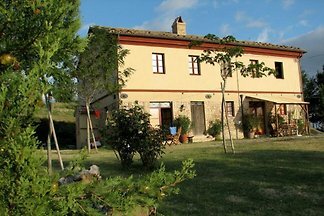 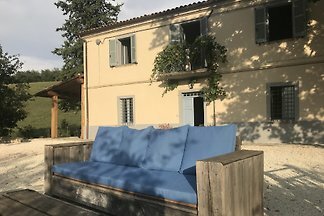 Spacious villa with pool, large garden and porch, 7 bedrooms, ideal for discovering historic towns and beautiful landscapes of the Marche from the Adriatic Coast to the Apennines. 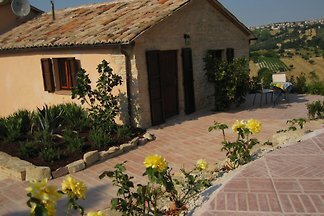 Villa La Capuccina is a wonderful private villa with pool in Le Marche region in Corinaldo, at short distance from the Adriatic coast and the Conero Riviera. 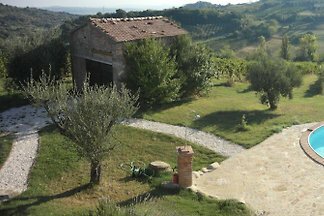 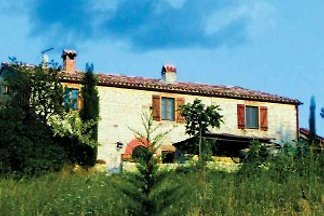 Leondina Country House is located on Corinaldo's hills, just 20 minutes from Senigallia's beach. 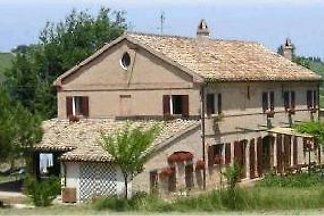 Villa Monti is a manor house located just a few minutes drive from the centre of Senigallia and 4 km from the sea. 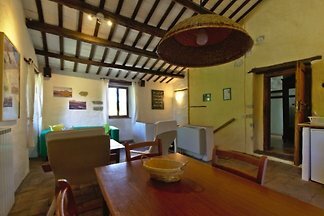 B&B-Selfcatering La Girandola in Cupramontana. 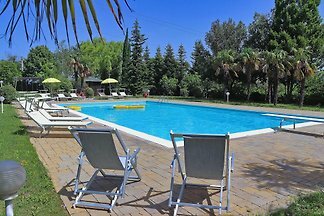 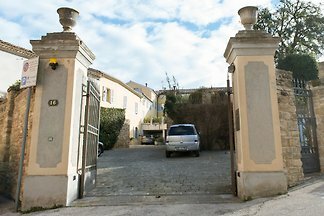 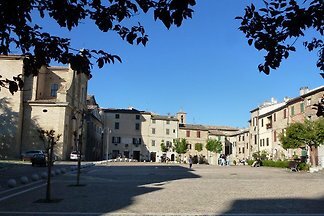 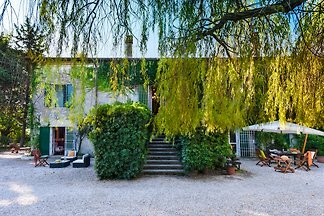 from 5 3 holiday homes & accommodations in Ancona were rated with an average of 4.6 out of 5 stars ! 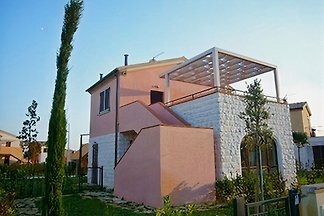 Rent successfully your holiday flat or holiday home in Ancona in only 20 minutes !